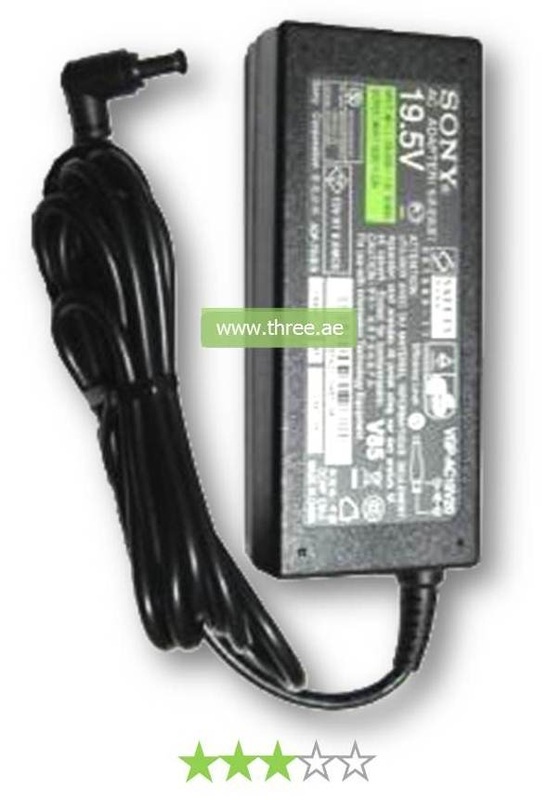 Compatible with the Sony laptop, this Sony Charger guarantees charging performance of the laptop battery and everyday use of the laptop. 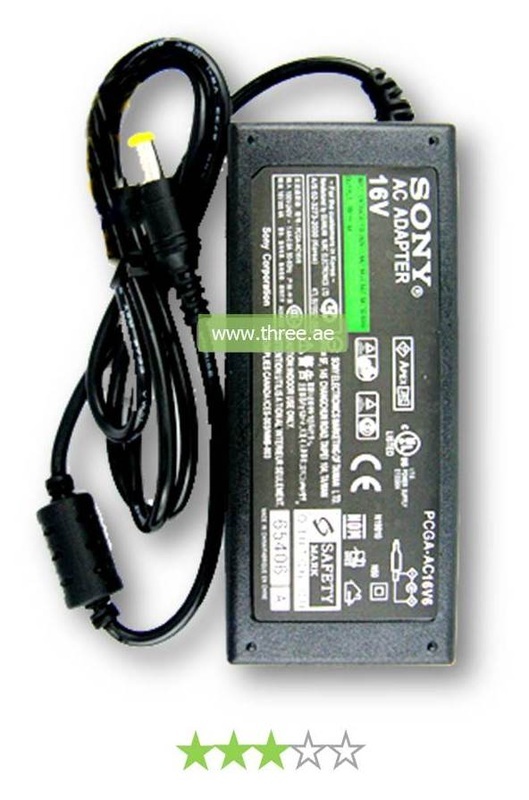 It is very important to use the correct charger for Sony laptop to prevent physical damage. 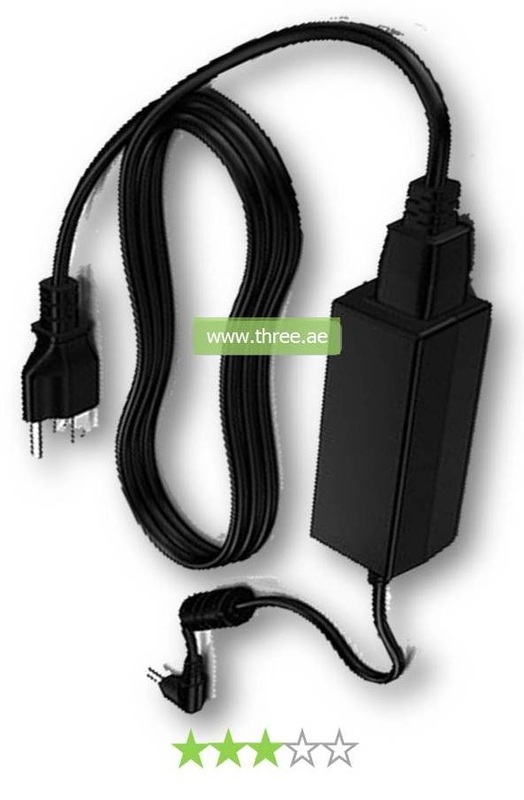 The voltage and amps of the charger with the laptop is extremely important. Laptops have a fixed battery life. Safety methods are always going through on trusted brands and these protective measures will stop your laptop overheating and it will help you to secure your laptop life. 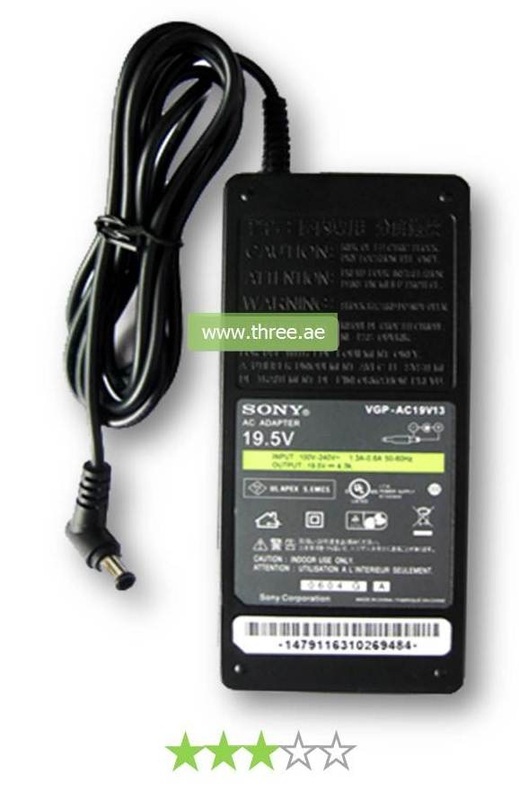 With this charger you can rely on a dedicated power charge specifically made to cater to your Sony laptop demands.